Tulsa World Mother Daughter Look-A-Like Contest! 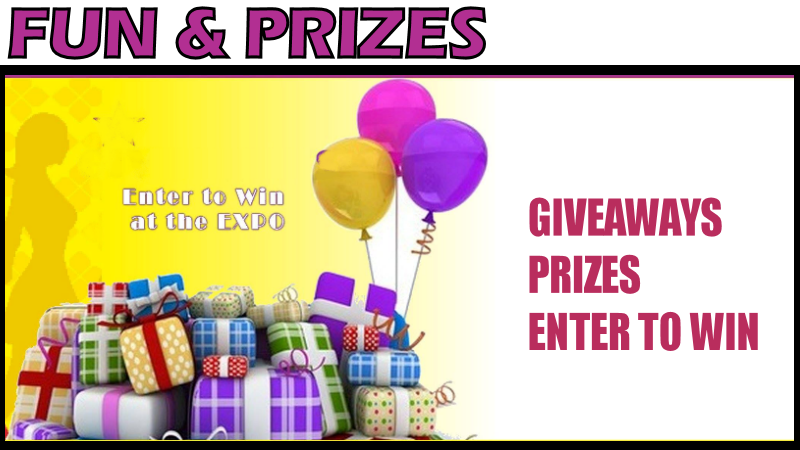 Visit the Booths and Enter to Win! #908| Cherry Street Kitchen Value $100 ea. #214 | Doxa Radiant Health Value $200 ea. #614 |Hilton Garden Inn Tulsa Midtown Value $135 ea. #512 | Try Southwest Kansas Value $250 ea.